bf1942 | Sword of the Wolf - a Battlefield 2 online gaming clan. [SOW] is recruiting for our CAL competition team. 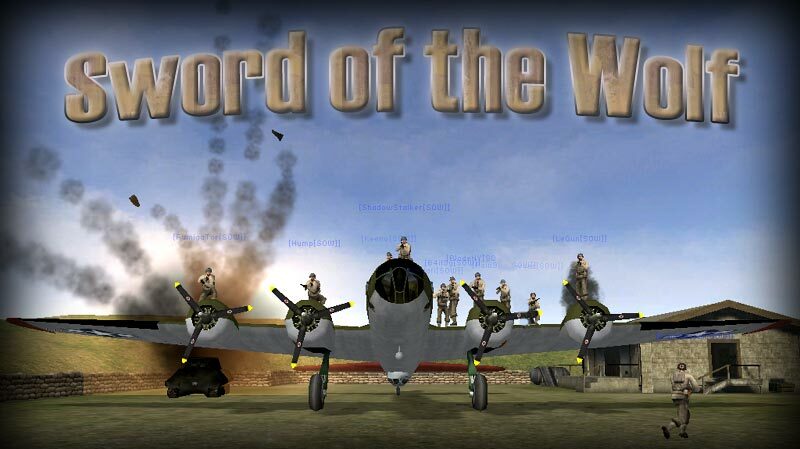 Sword of the Wolf is competing in Battlefield 1942 since beginning 2003. Our best rankings were #1 in the OGL 8 vs 8 ladder and#2 in the TWL 8 vs 8 ladder. We also played one CAL 12 vs 12 season as well as a few matches on the TWL 12 vs 12 ladder. the "Kansas City | Wolf Project" -KC|W-. -KC|W- quickly became a force in TWL Season 2 8v8. With an impressive 6-2 record, the wolves headed into the playoffs only being defeated by Das Horror Inc. and the soon to be champs Digital Resuscitation. As the wolves picked up playoff victories against The Devil’s Brigade and Lead Poizon, they found themselves in the semi-finals against the soon to be champs Digital Resuscitation. -KC|W- ended up losing in 2 rounds on El Alamein but proved a lot with this season.. An interesting note is that -KC|W- were the only team to take a round from The Doctors all season. -KC|W- then participated in CAL Season 4, Season 5, Season 6 and 7. Season 4 the wolves ended up nabbing a 4-4 record which is honourable as this is where -KC|W- really started to get big. Season 5 was the wolves biggest season as they tallied up a very good 6-2 record and made it all the way to the championship match. Where -KC|W- lost to x[clan] (considered the best team this season) in 3 rounds on a bloody match on Kharkov. Another interesting note would be that we only lost to Exil Noir and 9th Ranger Platoon. We beat both these teams in the playoffs. -KC|W- definitely showed their stuff in Season 5 but that would be the wolves best effort. CAL 12v12 Season 6 rolled around and the wolves came into this season as one of the better team in 1942. Ending with a 5-3 record and only losing to inimicaL, 101st Air and x[clan], the wolves came into the playoffs determined. Getting past the first round against Ubiquity and finally Season 6 was over in the Quarter-finals against Team Revenant. Tobruk Pro was the setting. Season 6 was definitely not a failure but it would be the last time -KC|W- would participate in 12v12 competition. 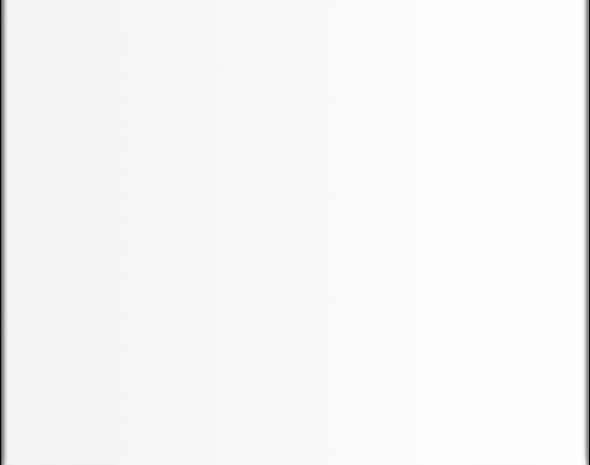 Aside from CAL 12v12 competition, -KC|W- participated in the 5v5 Infantry ladder/league, 2v2 Tank Ladder, 2v2 Air Ladder. The 5v5 Infantry League -KC|W- did fairly well making it to the second round of the playoffs but falling short. The wolves best effort in a ladder would be the 5v5 Infantry Ladder which -KC|W- held the #1 spot a few times and for a long time. 2v2 Tank we reached #1 as well with our second team consisting of Legun and Rebel. Finally the 2v2 Air team reached #1 with defc0n and Andural69. Overall the alliance of KCG and SOW payed off in some of the funnest matches both teams would participate in. What started out as a seeming less alliance, turned into one of the better teams in that era of 1942. The Kansas City Wolf Project will be remembered by a lot of the 1942 community and feared by many. R.I.P. to -KC|W-!! !